Mobile Phone Acceptable Usage Policy 2018. Parent Carer Acceptable Usage Policy 2018. Pupil Acceptable Use Policy Agreement 2018. Staff Acceptable Usage Policy 2018. 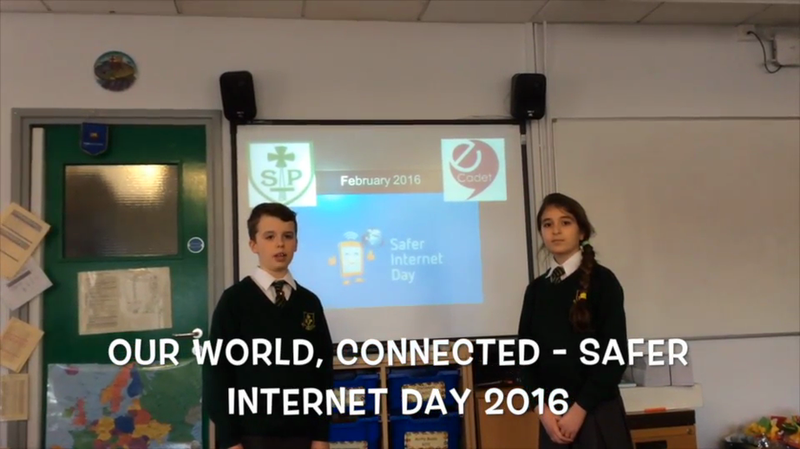 At St. Paul’s Catholic Junior School, we are committed to discussing these serious issues as part of our e-safety curriculum (including capturing their online habits in our e-safety questionnaire). However, we can only be successful if we all work together: pupils, parents and teachers. 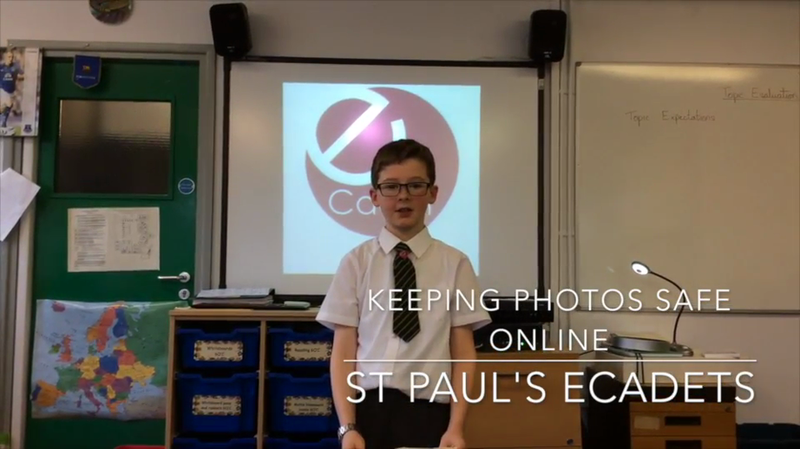 We run an eCadet club in school. Visit our page using the link above to find out more.